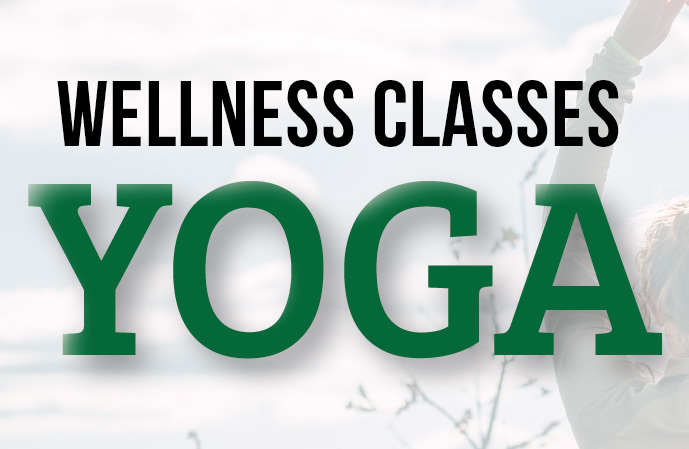 We have a special treat for our yoga students this Saturday, January 19th. As I will be unavailable for teaching on Saturday, we have a guest instructor coming in for the 9am yoga class. Susi has been teaching yoga for over 5 years in the YogaFit system, which is the same that I am learning, and has a great rapport with students. I’m sure you will enjoy her class–please give her a warm welcome! Also, since I will be gone, the 8am tai chi class will be canceled that day.